MUM is a grassroots organization that counts on volunteers and donations. 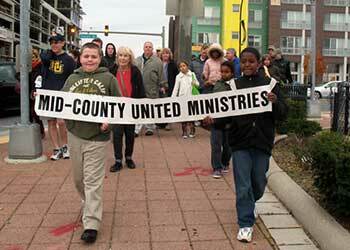 Gifts to Mid-County United Ministries are tax-deductible as allowed by law. Your donation directly impacts the lives of people who need it the most. They go to people who may be your neighbors and those in need in your community. MUM depends not only on money, but also on volunteers to help with pantry operations, food drives, media and marketing, fundraising, translation & more. No one in our society should go hungry, yet some of our clients do. 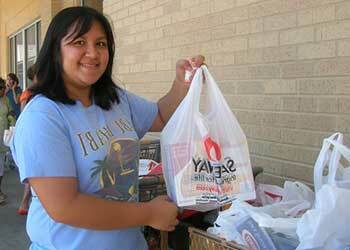 Your donation of food or cash ensures that our pantry remains well stocked. 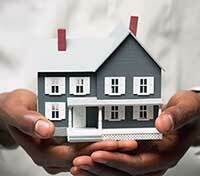 Housing is a basic need for individuals and families. Often people on limited incomes are faced with the dilemma of whether to use their resources to pay the rent or buy food for their families. 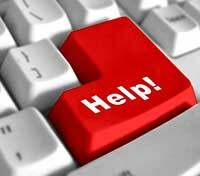 Use our online process to apply for help from MUM. If you need assistance and you meet the qualifications, complete this application and it will be sent to MUM. The cost of utilities may change based on the season. 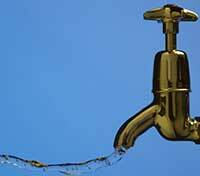 When we need utilities the most is when the costs may rise. 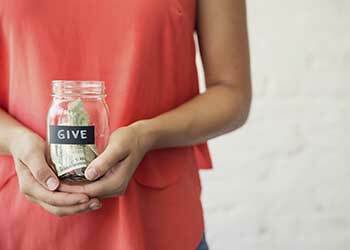 If you need help paying utilities, avoiding cutoffs or getting them restored. No one should have to choose between food and medicine. 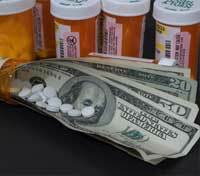 MUM can provide prescription assistance in emergency situations. Hunger is unfortunately an all too common problem for those working hard to make ends meet. To address hunger, MUM stocks a food pantry, and operates a mobile food pantry, for clients who need food. MUM's Pantry is located in its Wheaton office and serves those in need of food assistance in our community. MUM's Mobile Pantry serves the community by bringing food to our clients at four different locations every Sunday. More Information. 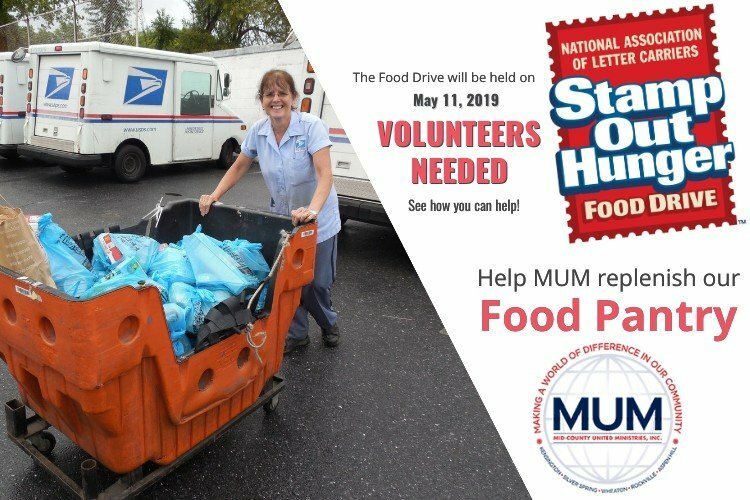 MUM partners with the Department of Health and Human Services, the Housing Opportunities Commission, Interfaith Works, Catholic Charities, Jewish Social Services, Bethesda Cares, Manna, Shepherd's Table, Proyecto Salud, and Colesville Volunteer Dental Clinic.